"balance" sheet and equity (286.9 at the bottom of each side of the Balance Sheet in our example). This is always true, hence the term "balance" sheet. The value of the assets equals the amount of money borrowed by the company plus the value of the owner's investment in the company. Suppose that assets decline in value; for example, some of the accounts receivable are written off as bad debts. Liabilities remain constant; the value of common equity is adjusted so that both sides of the Balance Sheet remain equal. If the value of assets increases, those benefits accrue solely to the stockholders (common equity). If, for some reason, the company is no longer able to function profitably, its assets will likely be sold. The proceeds of these sales will first be used to pay the creditors of the company and then to repay the preferred stockholders' investment. Any remaining proceeds are divided among the common shareholders. You can see why stockholders' investments are often thought of as "risky." or equity? similar to a liability in some respects and similar to common equity in others. Like bonds, preferred stock has a par value. The par value is printed on the stock certificate and represents the value of the stock at the time it was issued. 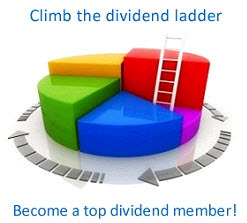 Preferred dividends are similar to interest payments when they are fixed and paid at regular intervals. A company usually must pay preferred dividends before paying common dividends. However, a company may defer payment of preferred dividends. This will not lead to bankruptcy, but forgoing interest payments probably will lead to trouble. 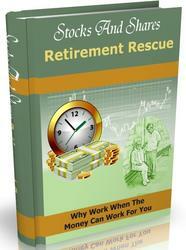 Typically, accountants classify preferred stock as equity and list it in the equity section of the Balance Sheet. A bondholder will also consider preferred stock as having similar characteristics to common equity. However, a common shareholder will classify preferred shares as liabilities because preferred shareholders have a priority claim over the common shareholders. 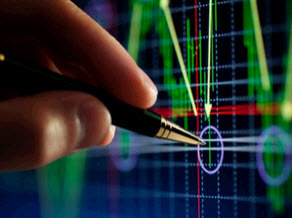 For the purposes of this course, we will consider preferred stock to behave like a liability, and equity calculations will not include the value of the preferred stock. Typically, the unit of the bank in which you work will have specific instructions on how to handle preferred stock in an analysis.